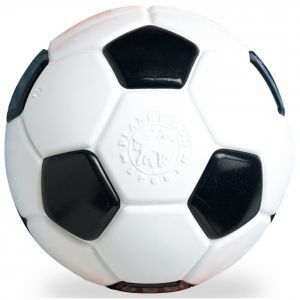 This ball gives back, and that's GOOD! 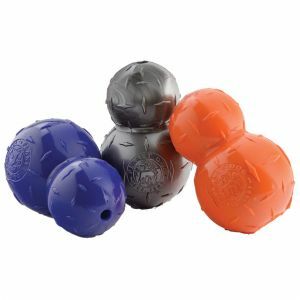 100% of the proceeds of this best-selling Orbee-Tuff Glow for Good Ball go directly to the Planet Dog Foundation, which funds the training, placement, and support of dogs who are saving human lives. So that's good, right? 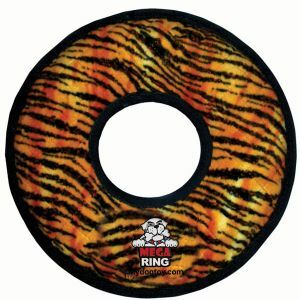 But so is the fact that it is doggie-durable for all chewers, and it glows in the dark! The 2.5" fits perfectly with the Orbee Snoop! Orbee Tuff Orbee dog toys are made from Planet Dog’s award winning Orbee Tuff material. 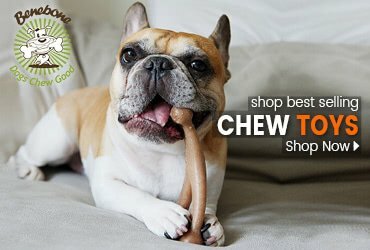 It’s 100% non-toxic and gentle on your dog’s gums and teeth. Made in U.S.A. All Orbee dog toys are constructed of 100% all natural materials and are made in U.S.A. 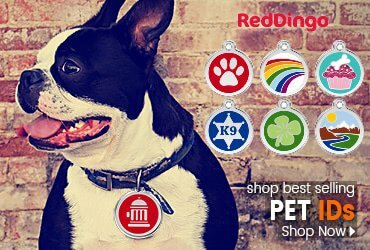 They are guaranteed safe for your dog. 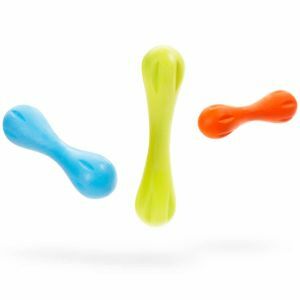 Minty Smell All Orbee dog toys have a gentle and subtle minty smell to help entice your dog even more. 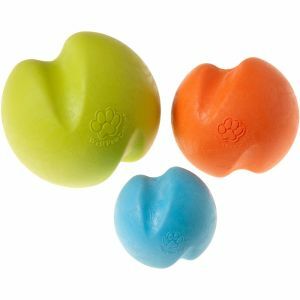 Durable Orbee dog toys are ideal for the aggressive chewers. Orbee toys are versatile dog toys bound to give your favorite “chomper” months (or even years for most pups) of enjoyment! 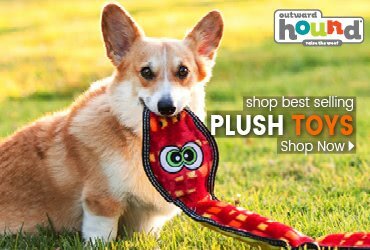 Long lasting All Orbee dog toys are among the most durable, long lasting dog toys available and promote healthy chewing habits. 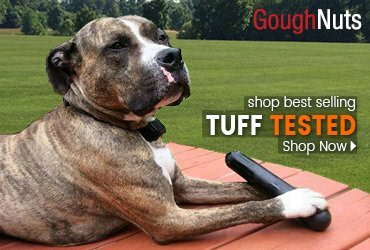 Guaranteed….to last under DogTuff’s 60 Day Replacement Guarantee. Comes in 2 Sizes: 2.5" and 3"